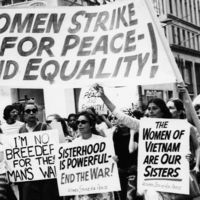 Women's Strike For Equality · Technohistory! 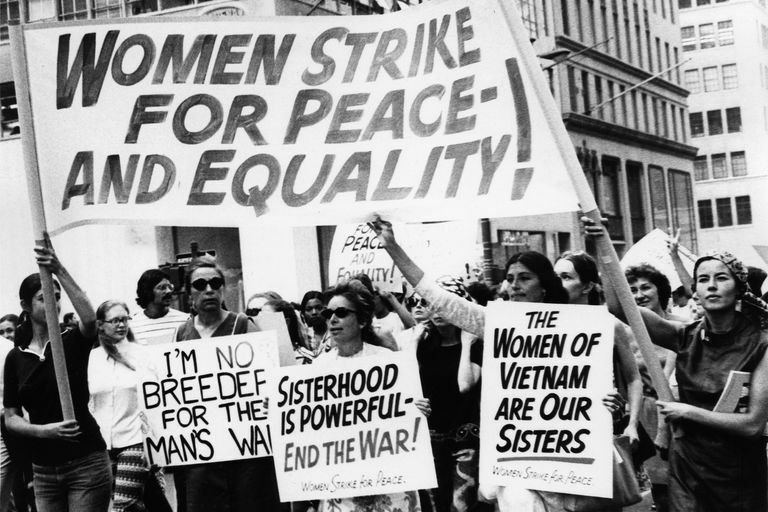 This picture shows women at the Women's Strike for Equality in New York in 1970. Women marching with signs that say various things relating to women's rights. “Women's Strike For Equality,” Technohistory!, accessed April 24, 2019, http://technohistory2017.lmu.build/items/show/125.